The property that you buy isn’t just an investment. It’s a realization of your dreams. 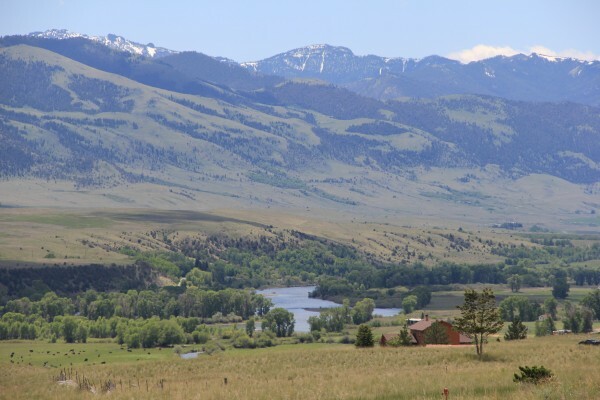 At Legacy Lands, we help you find the perfect piece of Montana real estate to help you live the lifestyle you desire. 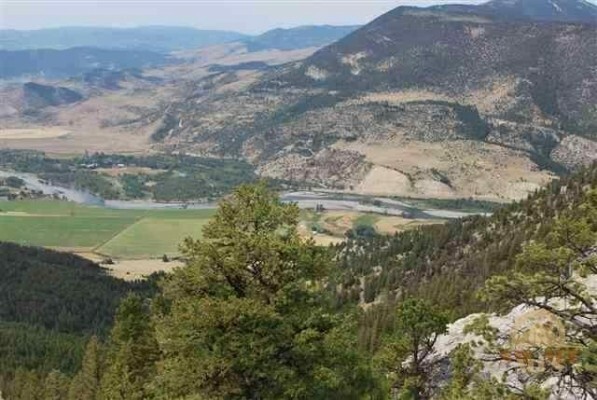 We specialize in Montana mountain real estate suited to fit specific needs for discerning buyers. Whether you are looking for scenic recreational property, a working ranch, a full-time home or a weekend getaway, we can help you find the right property. Affordable lot in Glastonbury North with outstanding views and easy access. Borders BLM and power is very close. There is a community well in place that is shared with only four other lots. Affordable lot with outstanding views and easy access. Borders BLM and power is very close. There is a community well in place that is shared with only four other lots. Reduced from $79,499. 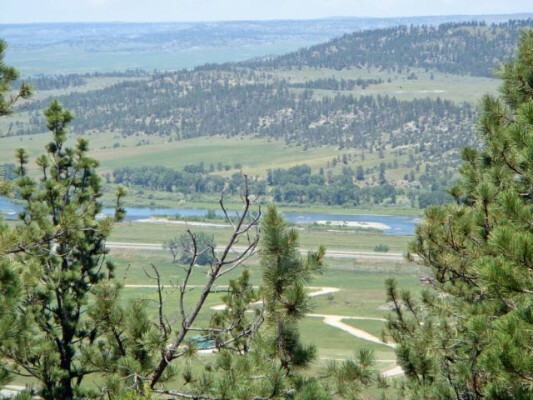 Recreational property with incredible views looking south down the Yellowstone River and beautiful Paradise Valley. Trees that provide plenty of privacy and loaded with wildlife. Forest Service close by. Seller is very motivated. Owner will consider financing. Legacy Lands takes a personalized approach to Montana real estate. We work with you individually to understand exactly what you want. Then, we help you find it. We understand how valuable your time is. Our brokers take the time to understand your needs and expectations, so they can find the ideal property for you. In addition, our brokers show you all of the natural features and amenities that make each property unique. 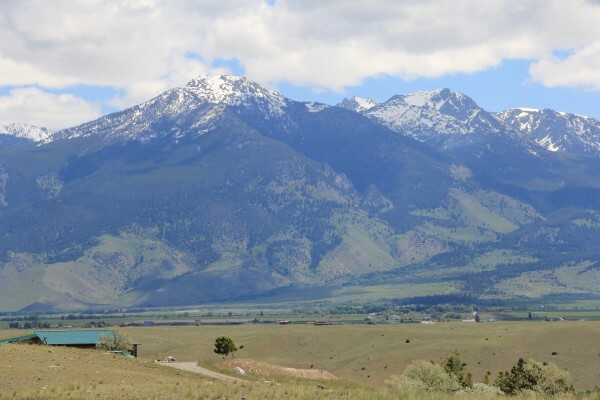 We seek properties that exemplify the natural, untouched beauty of the western Montana mountains. Many of our finest offerings pair those spectacular settings with luxury amenities and world-class construction — including secluded cabins, magnificient mountain homes and working cattle ranches. Are you looking for a place to get away from the demands of your busy life? Let us help you identify the perfect refuge. Our knowledgeable brokers have a deep familiarity with the area, and a strong understanding of the needs of successful individuals. We are a small brokerage that prides itself on being accessible at all times whether you are dealing directly with one one of the owners or another broker. We are always there to make sure your questions are being answered and your needs are being met. Contact us today to take the first step toward the property of your dreams.